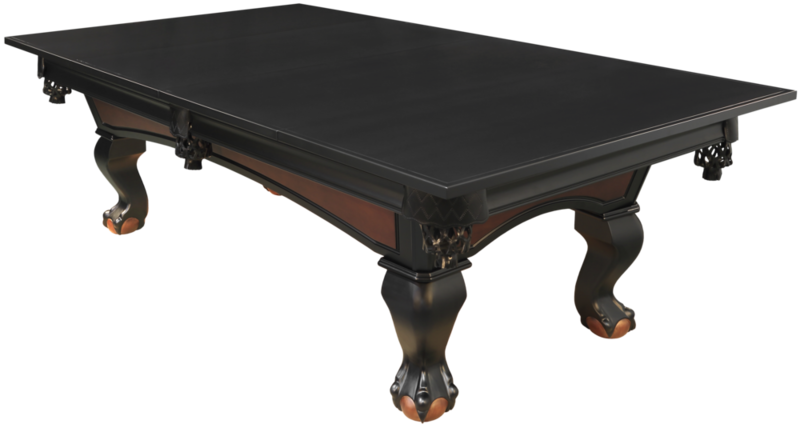 Dining Top — KINGDOM BILLIARDS, INC.
8’ POOL TABLE DINING CONVERSION TOP. 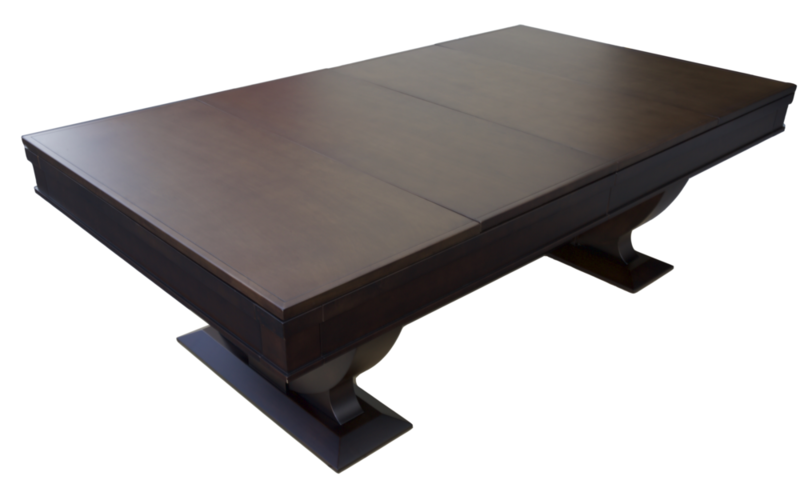 Convert your Pool Table into a Beautiful Dining Table, Buffet Table or Conference Table with our Dining Conversion Tops. 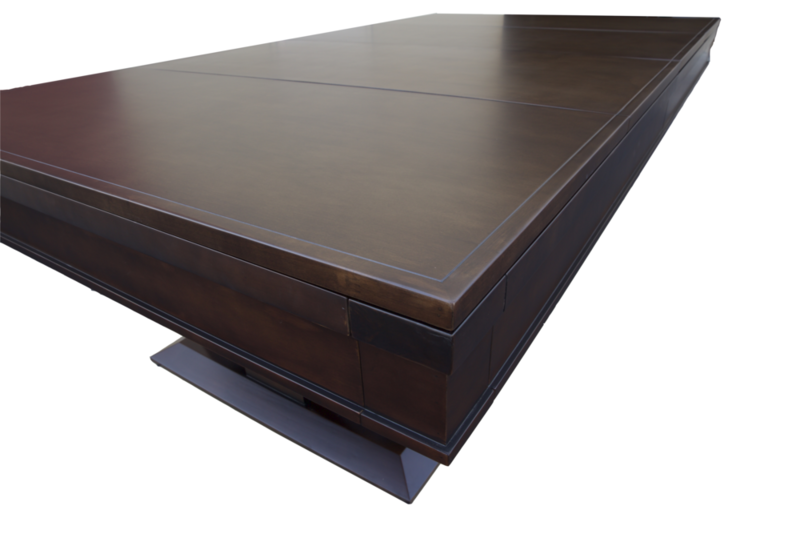 Our Pool Table Conversion Top is Designed to Fit 8 ft Pool Tables. It is Solid Wood with Select Wood Veneer on the Top. The Top Comes with 4 Leaves that are Held into Place using Dowels. The Frame Under the Conversion Dining Top Has Felted Supports to Prevent any Damage to the Pool Table Playing Surface. 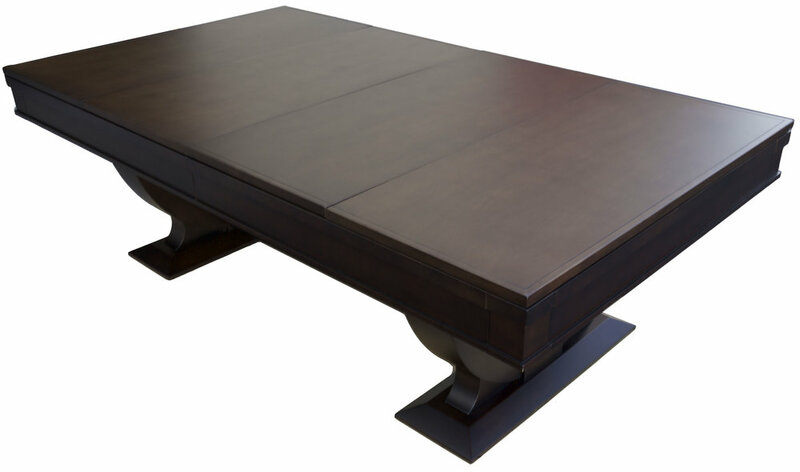 Our Pool Table Dining Tops are Available in 4 Stains that match our Pool Tables Stains.